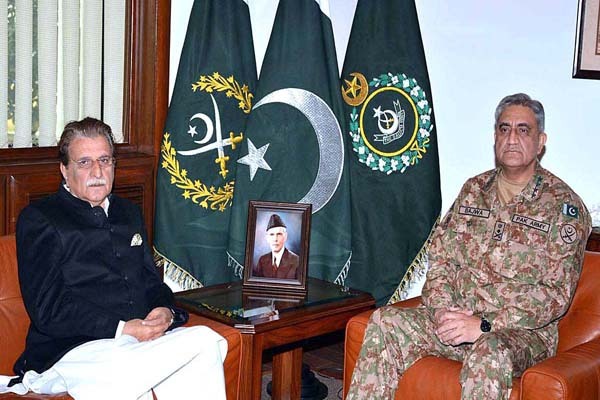 Army Staff (COAS) General Qamar Javed Bajwa at the General Headquarters. Services Public Relations Major Gen. Asif Ghafoor stated in a Tweet. in the fields of education, health and communication infrastructure.